and how he gets rid of it. More photos here. ~ by Servetus on July 19, 2015. I I find that drinking water can minimize a lot of sense including alcohol consumption and lack of sleep. Wonder if he’s learned of the same. no doubt. 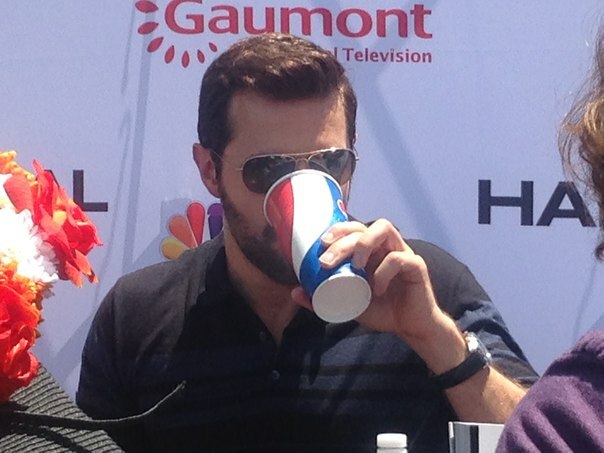 Plus, if he’s at all nervous, it’s a great way to deal with oral fixation in a socially acceptable way. Darn voice text. I find that drinking water can minimize a lot of sins including alcohol consumption and lack of sleep. Wonder if he’s learned of the same. 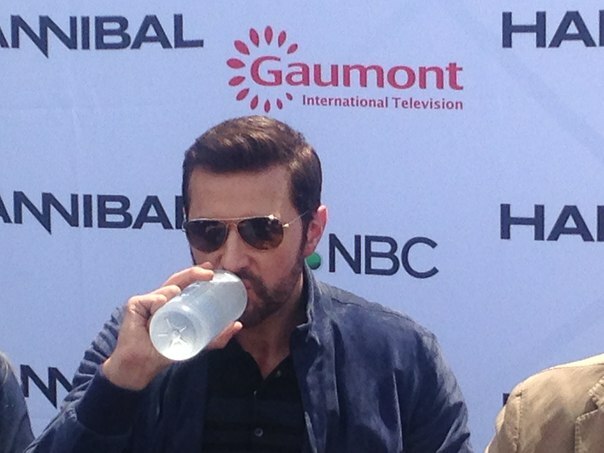 “Oral fixation” and RA in same comment : I need a moment…. I’m definitely sure he sweats some of it away.